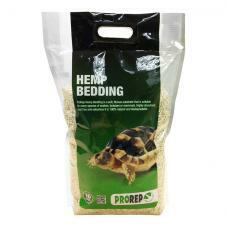 Fibre substrates include popular products such as aspen, hemp and lignocel bedding. Most are light, easy to clean, and ideal for many species of snake. 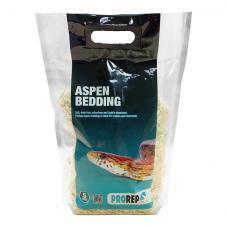 Aspen has been the substrate of choice for snake keepers for years, a biodegradable product sourced from sustainable forests. Aspen Bedding is a natural, biodegradable and sustainable substrate. 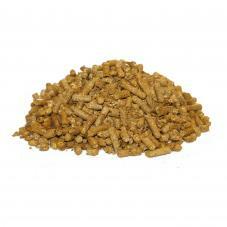 The wood particles are produced by shredding and heat treating fast growing aspen trees. 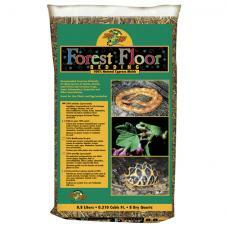 Ideal for species that nest or burrow. 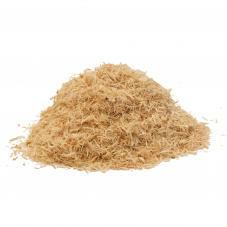 A biodegradable reptile substrate made from non-toxic shredded wood. 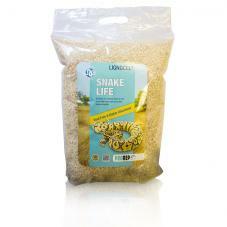 Ideal for both breeders and professional reptile keepers. 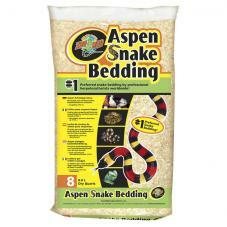 A great alternative to aspen and lignocel bedding and ideal for many species of tortoise and snakes. 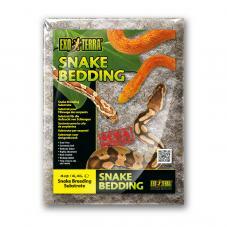 Perfect for snakes that do not require high humidity environments and similar to the popular Aspen bedding but with a very low dust content. 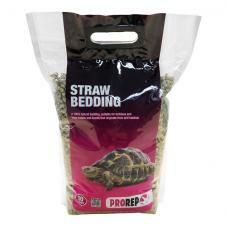 ProRep Straw Bedding is a safe and natural substrate for many tortoise species and large lizards. 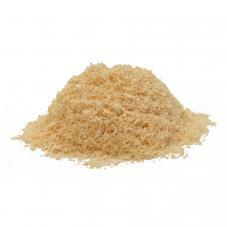 The most commonly used substrate among snake keepers and made from renewable resources.